Acts of Leadership: Should NZ be an Australian State? Should NZ be an Australian State? 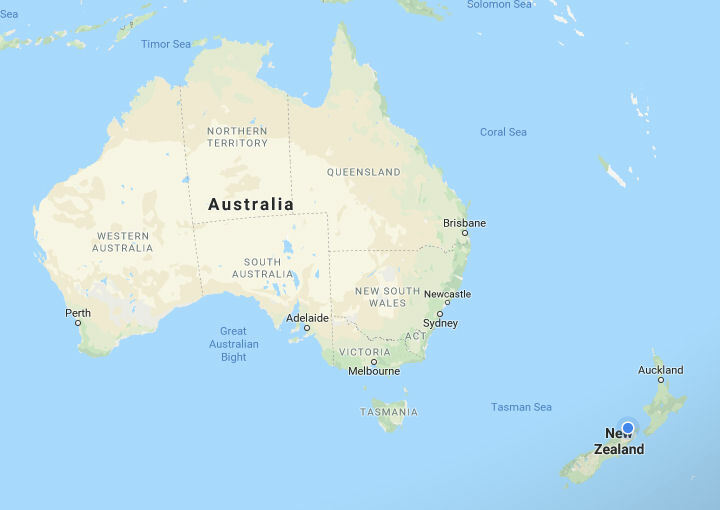 In 2015 a thread was started on Quora (22 February 2015), asking why New Zealand wasn’t a seventh state of Australia. “New Zealand still retains the right to join the Commonwealth of Australia should it chose to do so at any point in the future. Clause 6 of the Constitution of Australia states: ‘The States’ shall mean such of the colonies of New South Wales, New Zealand, Queensland, Tasmania, Victoria, Western Australia, and South Australia, including the northern territory of South Australia, as for the time being are parts of the Commonwealth, and such colonies or territories as may be admitted into or established by the Commonwealth as States; and each of such parts of the Commonwealth shall be called ‘a State’.” (Quora, 22 February 2015). 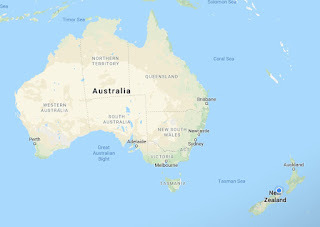 Aside from a complete lack of will on both sides of the Tasman for a NZ to become another Australian state, I felt there were a few matters which were missed, with the main one being a matter of law. New Zealand does not - unlike Australia - have a constitution, but a de facto constitution, Te Tiriti O Waitangi. The 1840 contract between the British crown and Iwi is NZ’s founding document, and would likely need to be overturned in order for NZ to become an Australian state. I am not sure how easily that could be done. With the Closer Economic Relations (CER) agreement, NZ and Australia already have a fairly close trading relationship, so we have to ask ourselves: what would be the gain for either party? While Kiwis uphold their end of CER fairly, as NZ has less power in the relationship, I feel NZ regularly gets the crappy end of the stick. I am reminded that it took over five years and an international court case to get Australia to open up their market to NZ apples, despite it being specified in CER. What was interesting was that one of the posters suggested that Australia owned NZ’s economic and banking infrastructure. I don’t think that is true any longer. The banks in the region - Australia and NZ - are largely controlled by American interests (HSBC Holdings, JPMorgan Chase, Citigroup). In the 1980s NZ owned Australia’s banks. In the 1990s, Australia owned NZ banks. In the 2000–2010s, the US steadily took over most Australian banks. 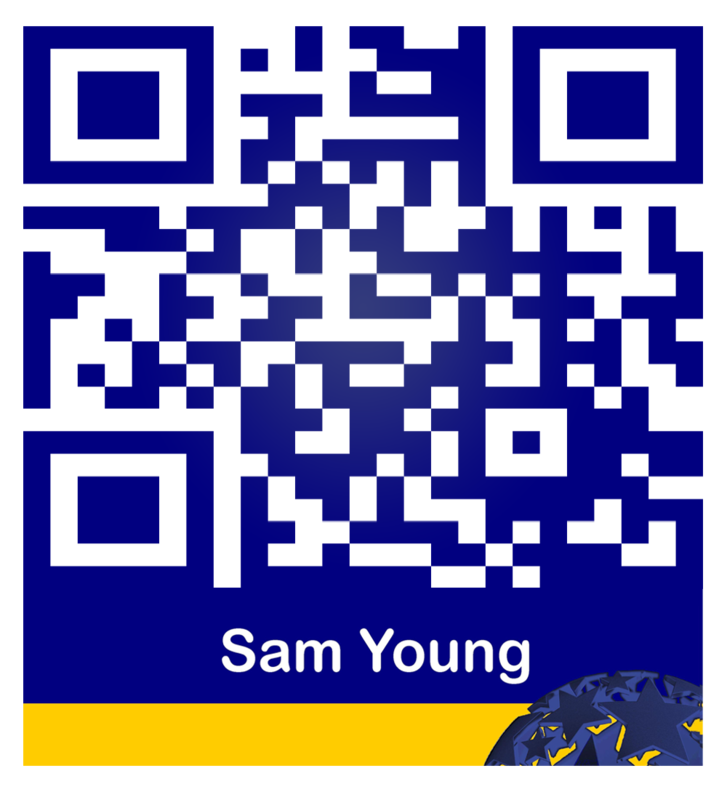 I would like to see Australia, New Zealand, Fiji, and other Pacific nations form a trading group. I would also be all for a trans-Pacific currency, providing we could do something about shoring up the smaller nation currencies so we don't get the Euro implosions which some of the European nations experienced in moving to a single currency. I think it would encourage more travel and trade (for example, it would be much easier for export and import documentation, letters of credit and so on). When it comes to trade, New Zealand’s trade is largely - and steadily growing - with China, with Australia in second place, and the US in third (Organization for Economic Cooperation, 2018). Media conversations in New Zealand are more about China’s influence in NZ, not Australia’s influence. Watching the rise and fall of national trade is like a decade by decade tidal flow. It is amazing is how fluid these are: our greatest trading partner was the UK. Then Australia. Now China. New Zealand's stronger trading relationship with China than Australia possibly a key reason why New Zealand won't want to become part of Australia any time soon, in my view.